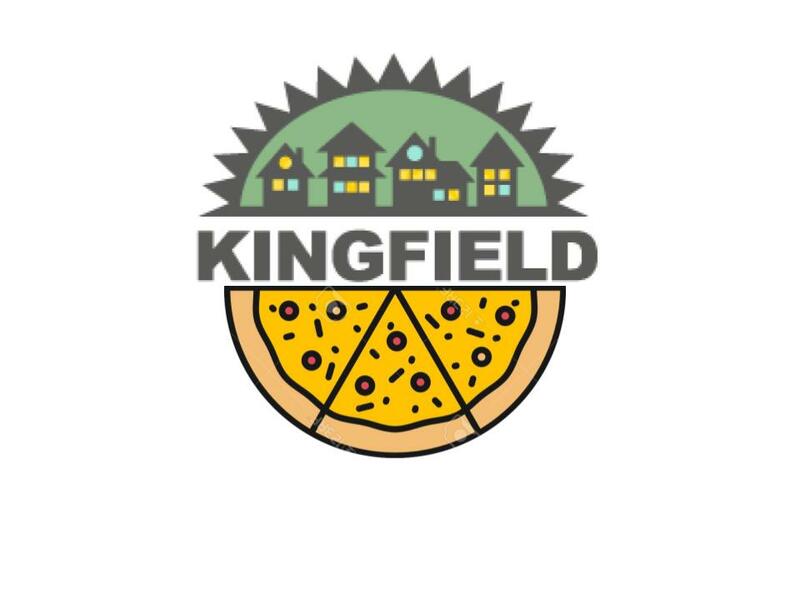 Deadline Sunday May 22 for Registering as a Kingfield PorchFest Musician or Host! Sign up as a Musician or Host (or BOTH!) here through Sunday May 22 at noon. For anyone who missed this event last year and is wondering, “What is PorchFest?”–PorchFest is an evening of music, community, and summer! 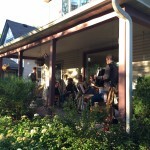 On a single summer evening, musicians will perform acoustic music at their respective homes or at a porch location donated by a neighbor, while others stroll through the neighborhood, enjoying the sounds. Sign up if you are willing to perform music, provide a porch, or both, please utilize the online application form that will help us match musicians with hosts and porches, to better coordinate, map, and promote the sounds of the evening! Questions? For more info visit here, or contact KFNA Executive Director, Sarah Linnes-Robinson at sarah@kingfield.org or 612.823.5980.